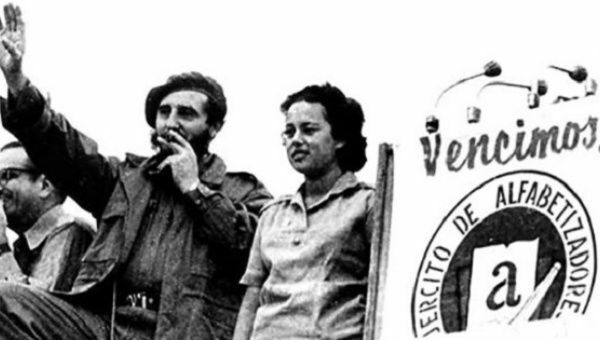 New Book Released on Fidel Castro’s Political, Economic Thought. In addition to economics, the book also delves into Fidel’s approach to questions of political ideology, science and humanism. 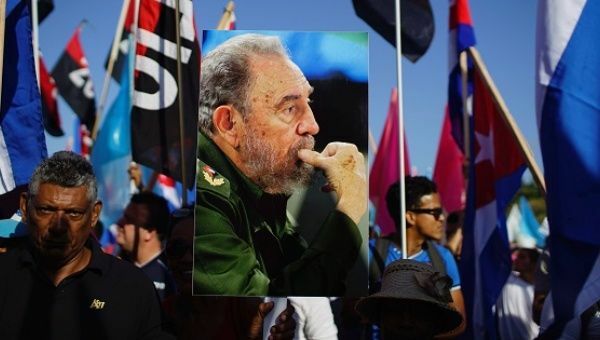 A new book exploring the political and economic thought of the late Cuban revolutionary leader Fidel Castro has been released which collects the work of various intellectuals, scholars and journalists who explore the iconic leader’s views. 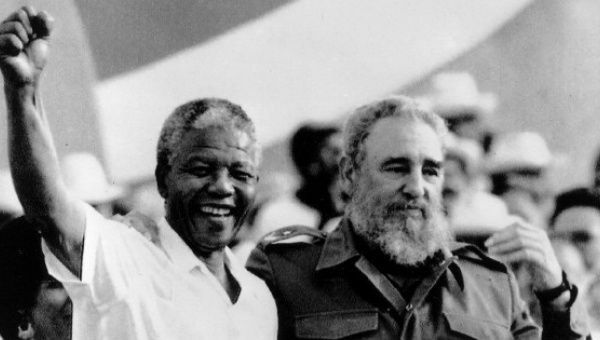 African Unity Celebrated in Santiago de Cuba. The celebrations, a wide variety of cultural and educational programs, as well as scientific and sports activities, are scheduled to continue until Saturday. On Wednesday, the 54th anniversary of African Unity, the predecessor of the African Union, was commemorated by African university students and fellow Cuban students in Santiago de Cuba. Prensa Latina reported that support for the event is being provided by the Cuban Institute for Friendship with the Peoples, Fernando Ortiz African Cultural Center, diplomatic representatives of the participating nations, and educational institutions in the city. 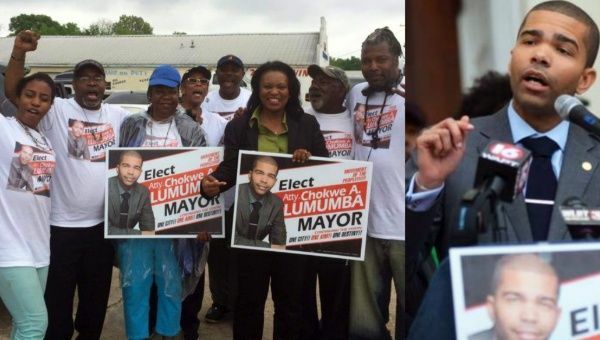 Revolutionary People’s Candidate Lumumba Secures Crushing Win in Mississippi Capital. Lumumba’s win in the Jackson, Mississippi mayoral race sets an example for grassroots forces intent on breaking the neoliberal grip on the U.S. left.